The news comes as Osborne prepares to set out tough spending cuts in a bid to eliminate the budget deficit. The government, however, insists the aircraft will “not be luxurious,” further claiming it will save taxpayers around £775,000 a year and work out cheaper than the existing system of regularly chartering planes. “We have been looking at ways to make better use of the RAF fleet to transport senior ministers and consequently deliver savings for taxpayers,” a government spokeswoman said in a statement. 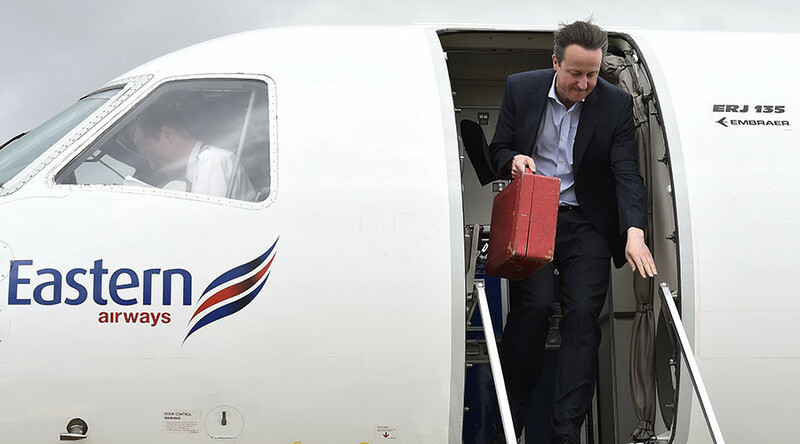 Downing Street currently spends £6,700 per flying hour on Cameron’s travel. This figure is expected to drop to £2,000 under the new arrangements. In January, the government spent around £100,000 sending the PM to Saudi Arabia to pay his respects following the death of King Abdullah bin Abdulaziz. In 2008, plans for an American-style Air Force One plane were dropped by then-PM Gordon Brown, who said it would be too expensive.